Mesmerize your crowd with an authentic Parisian flair. 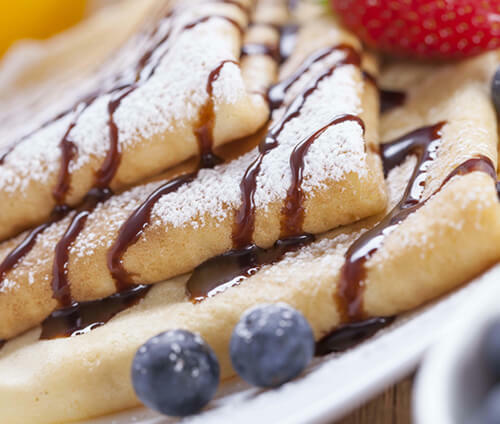 Enjoy unlimited savory or sweet crepes, omelet or waffle. (Re)discover Paris and let our chefs invite your guests to our culinary journey through the streets of Paris. 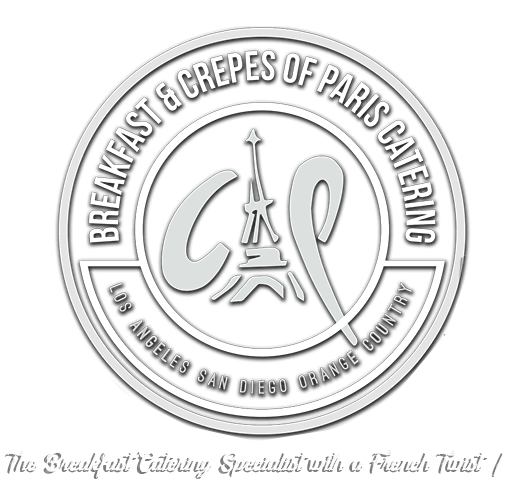 Our team of professional French Chefs will deliver unlimited fresh, made to order,Crepes,Omelets,or Waffle. 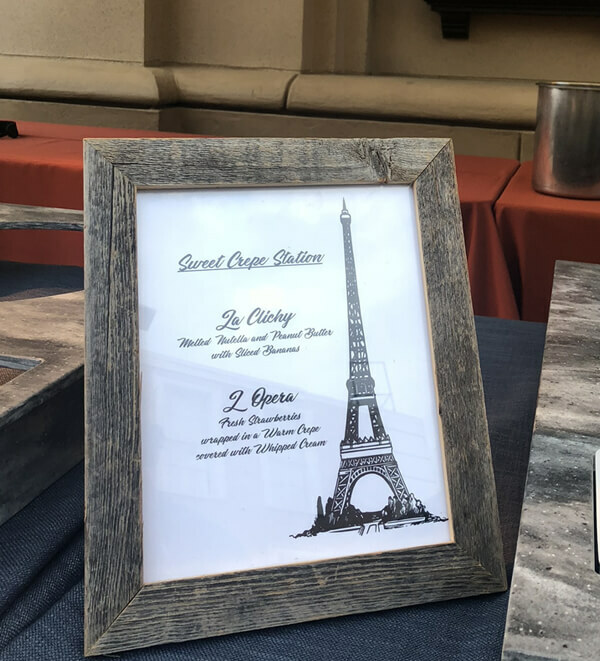 Let us bring the best of French cuisine into your party in Los Angeles, Orange County or San Diego. Sweet or savory? 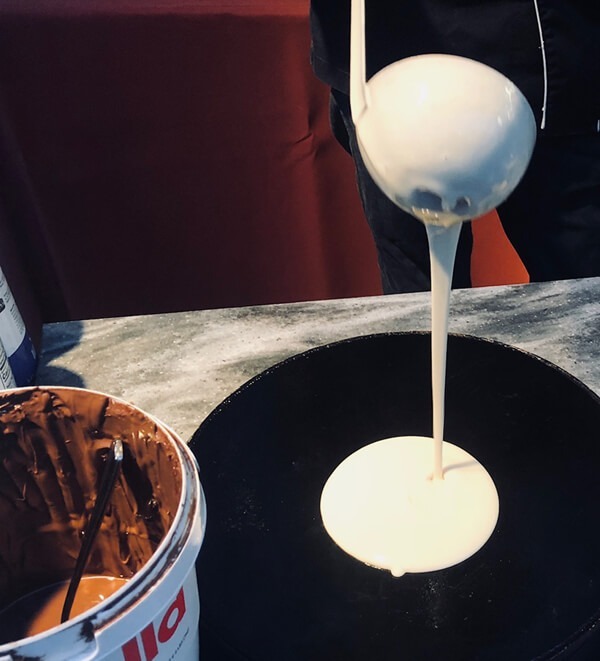 Allow your guests to personalize their crêpes at your next event. Crêpes Suzette Give your guests something to talk about. 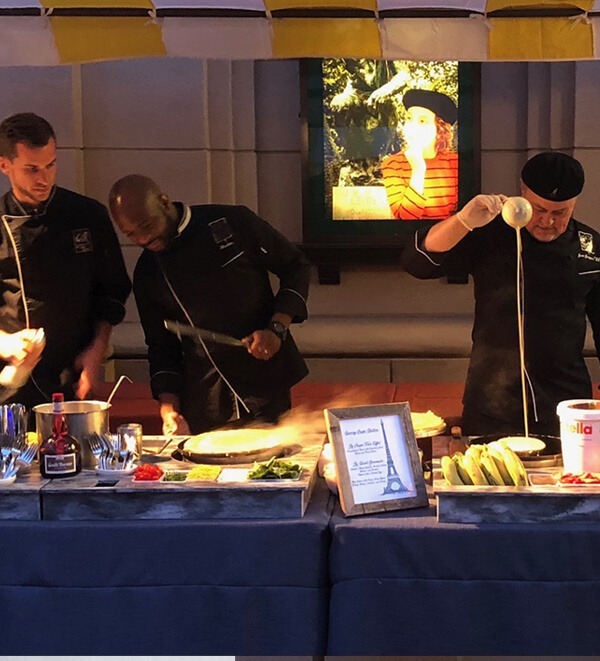 Crêpes Suzette is a French dessert consisting of caramelized sugar and butter, citrus juice, zest, and Grand Marnier prepared in a tableside performance, flambé. But first, dessert. 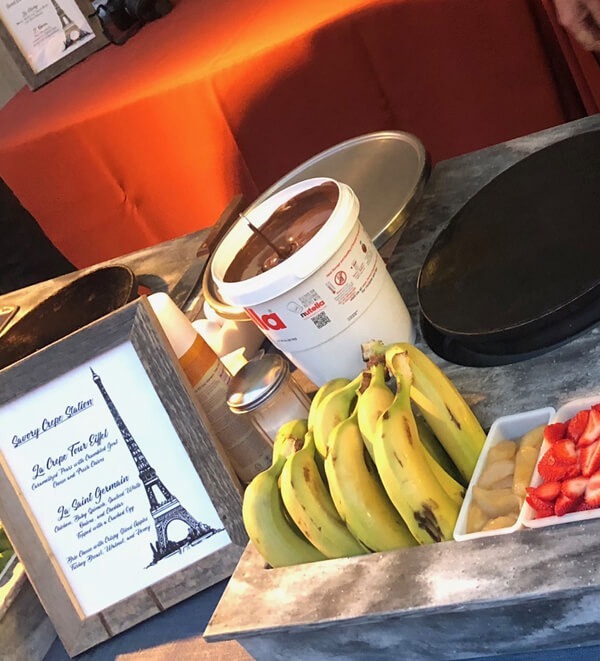 🍓 Our portable crêpe station sets the tone for an unforgettable event. Charming details from a lovely baby shower we catered on Sunday. An elegant event begins with libations 🥂Whether it’s the perfect, foamy latte or mimosa, we make sure to accommodate every guest. Visit www.cateringofparis.com for more info.